Not that there's anything wrong with London, but Hopper wanted to find you some other places to fly in England, Scotland, Northern Ireland, and Wales! Some are large cities, other tiny dot-sized villages hidden in the rolling countryside. Yes, Oxford is the home of Oxford, one of the oldest, stateliest universities in the world. But this city offers much more to see and do, from the artsy district of Jericho to the number of cheap ethnic eats in the eastern swath of the city. 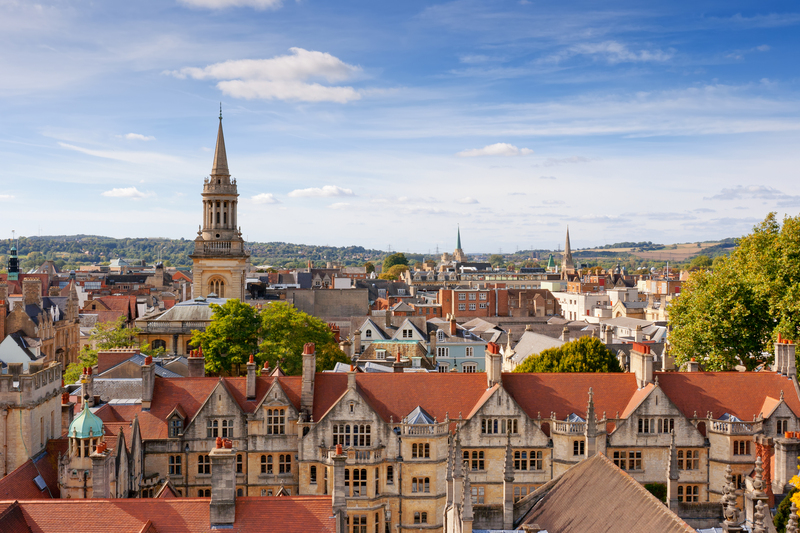 After exploring the college buildings and quads (many of which date back 750+ years), pop into a student pub, see an art-house movie or enjoy dinner at the trendiest of restaurants in this young, buzzy city. 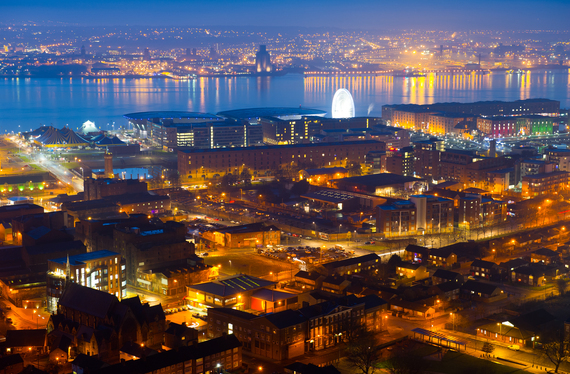 A little bit hardscrabble, a little bit gritty, but well worth a visit: That is Liverpool. Urban renewal here has given Liverpool some of England's best art galleries, museums and live-music venues, while a deeply ingrained football culture means this town is one for sports enthusiasts to be sure. Boutique hotels and trendy eateries add to Liverpool's cool, un-self-conscious cache. Immaculately kept, unusually family-friendly and picturesque beyond words: This is Llandudno, a Welsh resort town that's closer to Liverpool than it is to capital Cardiff. Grand 19th-century hotels and a historical promenade share space with modern restaurants and kid-approved attractions. And just next door is medieval Castle Conwy, a great day trip for historical enthusiasts. Charming and historic St. Andrews, perched on the coast of Fife, is filled with ivy-covered buildings and rolling green hills. The so-named Birthplace of Golf is home to the elegant (and members-only) Royal & Ancient club, but if you're not into the greens, there is plenty else to do. 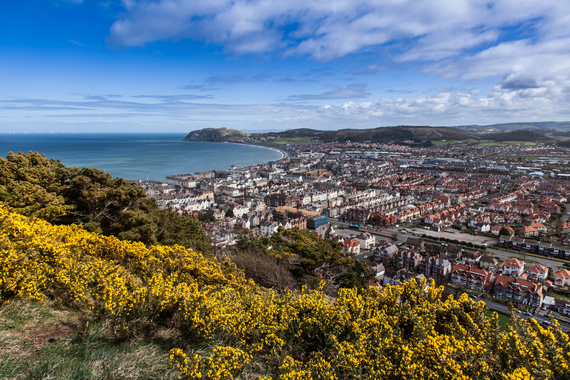 A stretch of North Sea beach, plus a tangle of cobbled streets and plenty of cafes and bars, await. Once the largest Roman outpost in England, Chester is a getaway with a lot of history behind it. 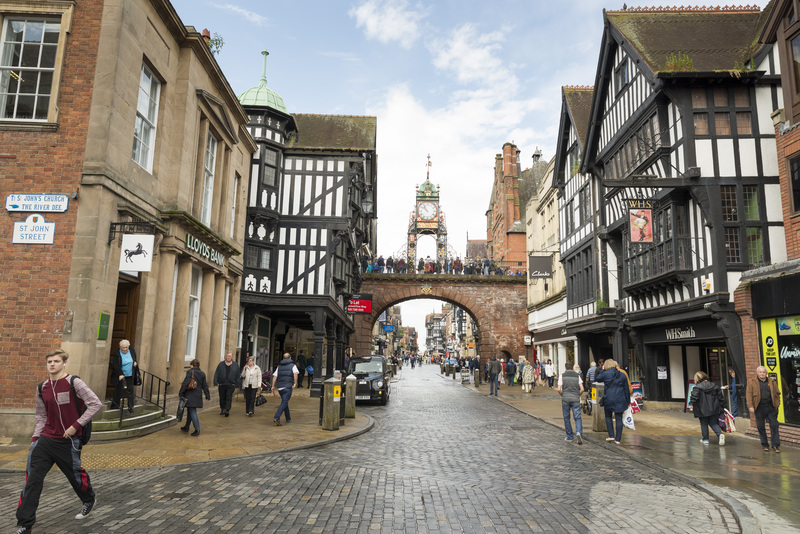 With architecture that's equal parts Roman, Victorian, Tudor and modern, the town is a charming mishmash of historical sights (including an amphitheater and Benedectine abbey) and contemporary outdoorsy fun by way of walking tours of kids' activities. If it's wild, untamed beauty and some of the world's best scotch you're seeking, then take to the Isle of Skye. 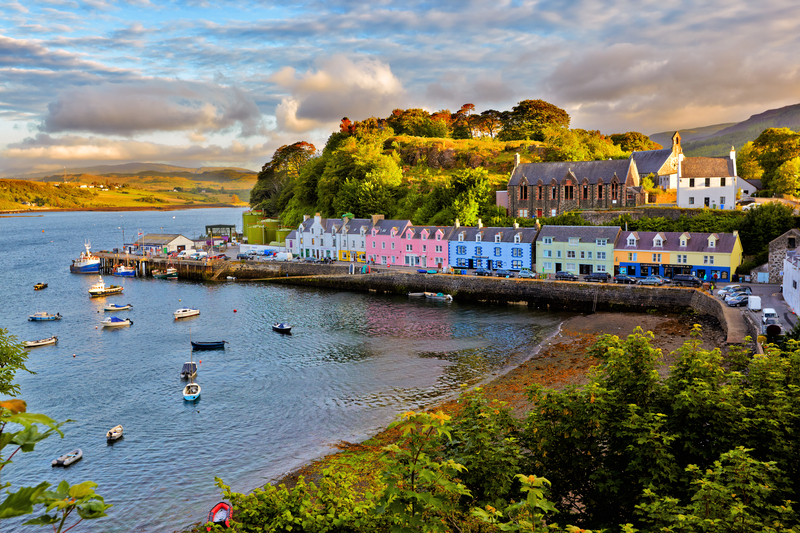 This far-flung Scottish island boasts sprawling lochs and moody landscapes for miles. 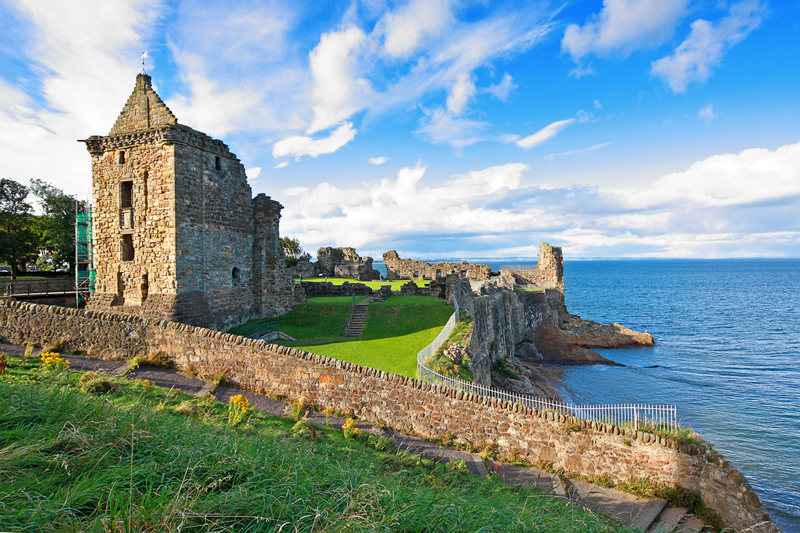 Explore castles, pubs and galleries on your winding road trip, all while enveloped in the region's signature gloomy mist. It's hard to imagine this pretty town was avoided by tourists until recently. 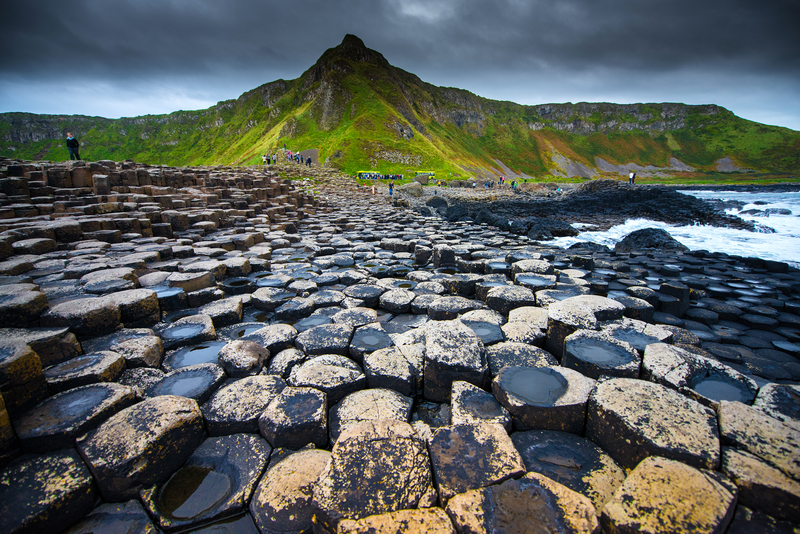 These days, Belfast is now a glittering small city of Victorian architecture and modern museums, hip hotels and a vibrant waterfront. The Titanic Experience and the Ulster Museum are both must-dos, while a number of cool bars (and an active LGBT scene with plenty of kitschy watering holes) offer nightlife for days. Just off the coast of Portsmouth is the Isle of Wight, a family-friendly holiday spot that is equal parts camping grounds and kitschy seaside getaway. 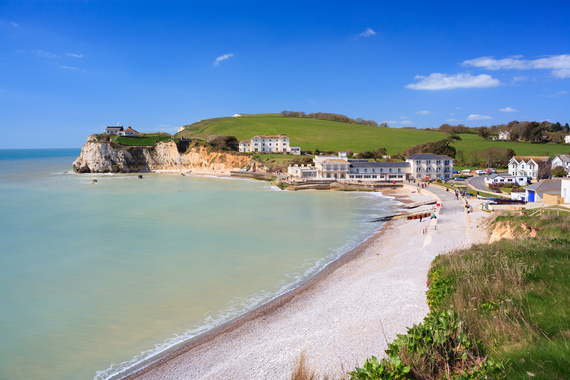 Twenty-five miles of shoreline and a temperate climate mean you'll spend much of your time in the fresh air, whether you're scrambling up the sheer white cliffs that lead to the sea or cycling along the coastal paths. Plan to spend your days in active outdoorsy amusement. Nestled deep in the Cotswolds are the idyllic dual villages of Upper and Lower Slaughter, made up of country inns and grand Elizabethan manors. 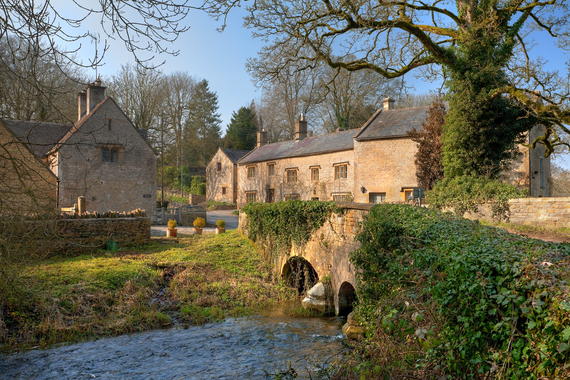 Connected by a rambling river, this region is often considered one of the prettiest and most peaceful in England. Wander along the brook, explore the gardens, and pop into teashops and pubs wherever you end up. 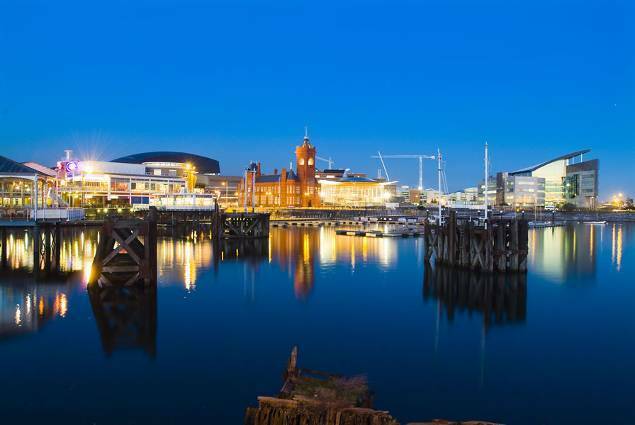 On the south coast of Wales, along the River Taff, is the small capital of Cardiff. Its roots are as a Roman fort but Cardiff is now a fun, progressive city packed to its edges with live-music venues, museums, sprawling public parks, and historical quays. It may be compact, but few other places in the U.K. display such a brilliant collision of ancient days and modern urbanity. This article originally appeared on Hopper.com, home of the iOS and Android app that tells you when to fly and buy and where to go. You can now book flights right in the app on iOS! Discovering new places isn't easy, but booking the cheapest flights now is. Where do you want to fly?